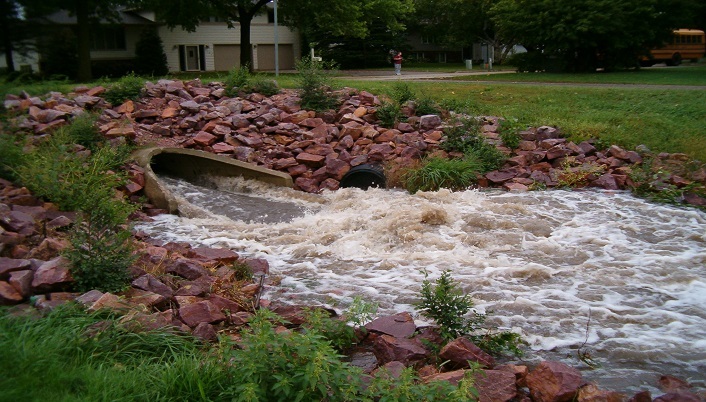 The City of Fairmont welcomes feedback on its storm water ordinances, policies and SWPPP. If you have any questions, comments, complaints or input on storm water related issues, please contact us at 507.238.9461 or email tcowing@fairmont.org. To report illegal dumping or illicit discharge into the storm sewer system, please call 507.238.9461 or email tcowing@fairmont.org. An illicit discharge complaint form is available below. Please reference the complaint form before calling or email us a completed copy.